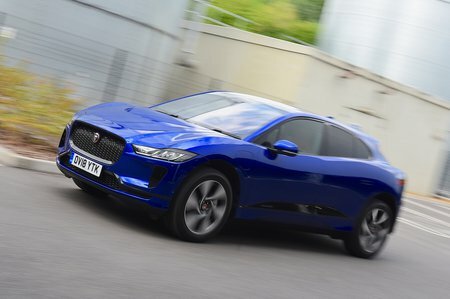 Jaguar I-Pace Running Costs, MPG, Economy, Reliability, Safety | What Car? The I-Pace won't convert millions of people to electric motoring alone – it’s too expensive for that and the Kia e-Niro and Hyundai Kona Electric offer similar real-world ranges for much less money. However, the I-Pace undercuts the Model S and Model X and will cost you less per month on a like-for-like PCP finance deal. This is just as well, because while Tesla gives you access to its industry-leading Supercharger network, I-Pace buyers will have to charge at home or use regular, slower public chargers. There's still a potential cost-per mile saving, though – charging the battery will work out a lot cheaper than filling a petrol or diesel car. Recharging the batteries to 80% capacity from flat via a standard wall box (as you might when plugging in overnight) takes 10 hours, while 50kW public chargers reduce that time to 85min and 100kW chargers 40min. There aren’t as many tax incentives for electric car buyers that there once were, so even though the I-Pace is exempt from the regular £140 road tax and the London Congestion Charge, you do have to pay an annual luxury car road tax surcharge of £310. But the I-Pace still makes a great deal of sense for company car drivers, attracting a low benefit-in-kind (BIK) tax rating. Even the entry-level S spec features lots of luxuries, including keyless entry, dual-zone climate control and ambient interior lighting. Upgrading to SE gets you bigger wheels, adaptive cruise control and additional safety kit (see below), and range-topping HSE cars also have heated rear seats and matrix LED headlights that can automatically adjust their light pattern to avoid dazzling other drivers while retaining full-beam illumination. A feature of the InControl Remote app is the ability to warm or cool the battery and interior of the car remotely. It ensures the former is at its most efficient from the minute you set off and the latter comfortable enough to stop you from shivering or sweating for the first few miles. 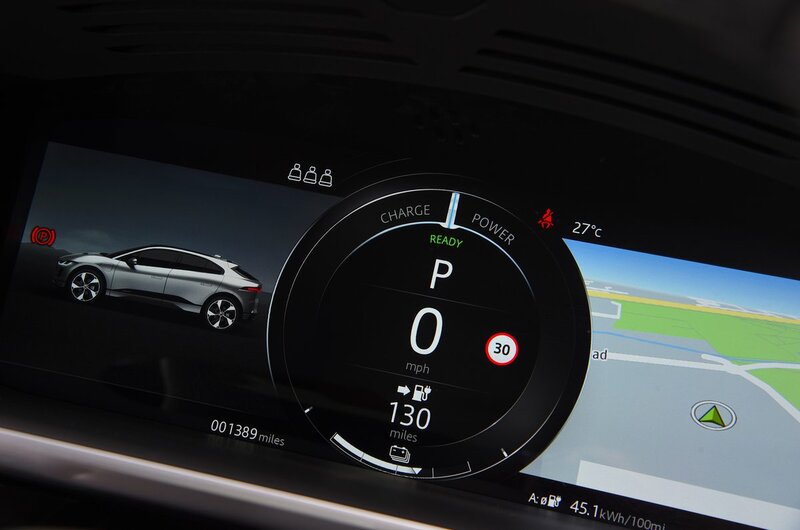 The energy required for this is drawn from the mains when the I-Pace is plugged in, and is said to increase the range by up to 62 miles on a cold day. It’s difficult to know how reliable the I-Pace will be, given that it has a bespoke chassis and powertrain and is too new to have featured in our latest reliability survey. However, Jaguar as a brand finished a disappointing 28th out of the 31 manufacturers surveyed. Like conventionally powered Jaguars, the I-Pace comes with a three-year, unlimited-mileage warranty and the battery is covered for eight years, as it is on Teslas. However, the latter is only valid if you don't exceed 100,000 miles during that time, whereas Tesla imposes no mileage limit. 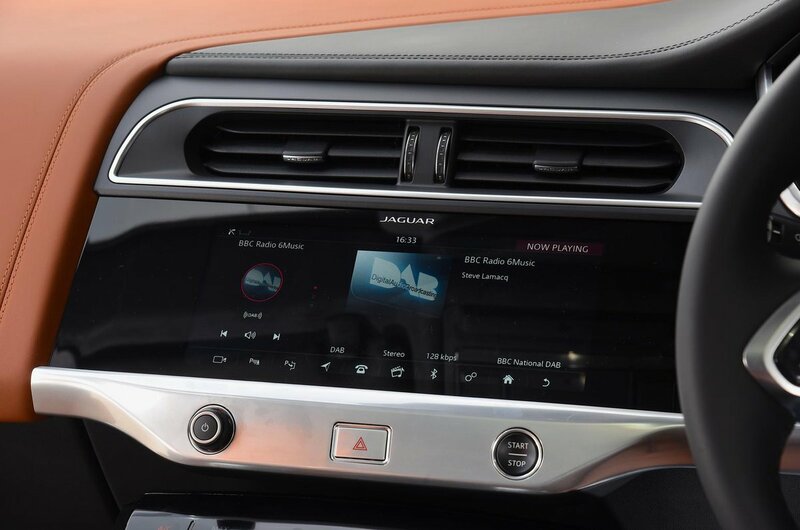 Jaguar is also following the Tesla's example by offering wireless software updates for the infotainment system and battery charging capability, reducing the need to visit dealers. Every I-Pace comes with automatic emergency braking and lane-keeping assistance. Traffic sign recognition, which displays the speed limit on your dashboard, is also included. Mid-spec SE cars add a blindspot warning system, high-speed automatic emergency braking and adaptive cruise control, which keeps you a set distance from the car in front. What's more, the I-Pace performed well in independent Euro NCAP crash tests, beating the Tesla Model S for adult occupant, child occupant and pedestrian protection .